After the hard but satisfying work of gardening – experience the pleasure of eating your own fruit and vegetables. 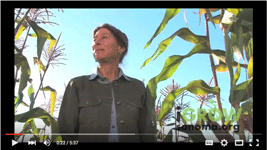 When do you harvest your crop and what can you do if it ripens all at once? Be prepared! This page offers harvesting information and tips about how to preserve or donate and abundant harvest. Click on the links below to join local gardening expert Wendy Krupnick as she shows you how to harvest vegetables from your garden in a series of short videos. Includes information about drying, canning, freezing and fermentation. 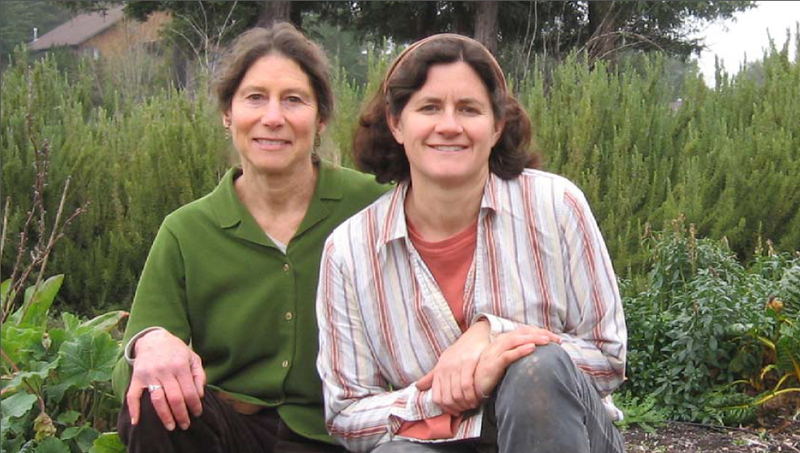 Wild Fermentation is another way to preserve the harvest: The Vital Academy distributes information about fermenting food including pickling, and meets monthly in Sebastopol. If you have more fruits or vegetables than you can harvest, eat or give away, please consider contacting a local gleaning group. They will come to your garden or orchard, pick whatever you would like to donate and take it to a local food pantry or soup kitchen to feed to others in our community who might be hungry or have limited access to healthy food. Do you have a fruit or nut tree in your neighborhood that doesn’t get harvested? Consdier asking your neighbors if you can help them pick the produce and share it withe the families in your neighborhood. Or ask them to contact a gleaning organization. Always ask first, since the owner may have plans to use their produce.